Folktales and fairy tales can enchant children and stimulate their imaginations, inspiring them to dream of fancy balls, talking animals or fire-breathing dragons. 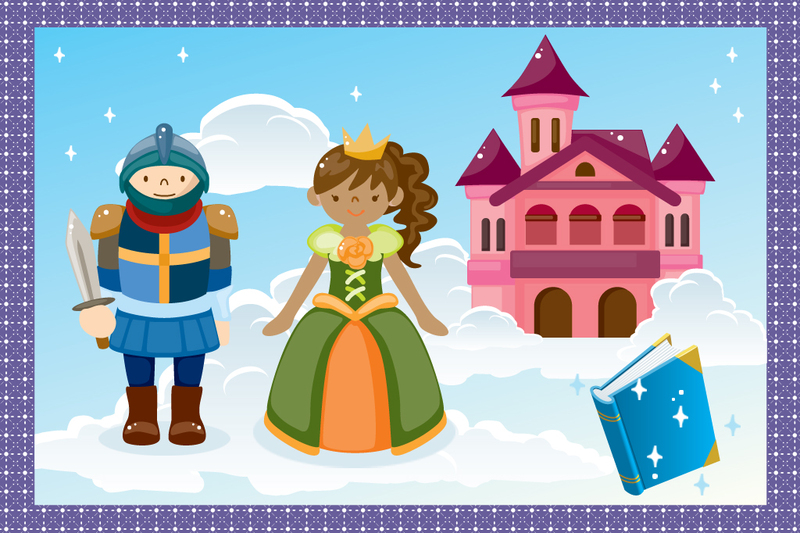 Teaching fairy tales and traditional stories can also be a highly effective tool for meeting curricular goals, including Common Core standards. Folktales and fairy tales provide a rich foundation for reading literature of all types by exposing children to common literary conventions, including narrative structure, archetypes, symbols, and themes and motifs. Because folktales and fairy tales can be read at different levels of complexity, they can be used to reach children with varying reading abilities, from the very youngest, who are just learning about the elements of stories, to more advanced learners, who can delve into the symbolism and compare versions across cultures. Moreover, because folktales and fairy tales connect with children on an emotional level, they can promote interest in learning and increase retention of concepts. 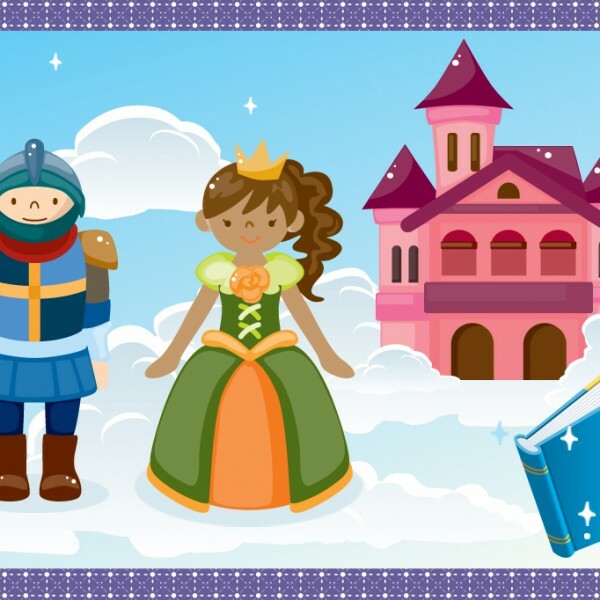 The Common Core State Standards, as well as some individual state standards, specifically call for students to be able to read and understand traditional stories, such as folktales, fairy tales and fables. • RL.2.2: Recount stories, including fables and folktales, from diverse cultures, and determine their central message, lesson or moral. • RL.2.9: Compare and contrast 2 or more versions of the same story (e.g., multicultural Cinderella stories) by different authors or from different cultures. • RL.3.2: Recount stories, including fables, folktales and myths from diverse cultures; determine the central message, lesson or moral and explain how it is conveyed through key details in the text. Folktales and fairy tales can also be used to meet other curricular goals and standards, such as describing the structure and elements of the story (e.g., characters, plot, setting), determining the meaning of words, distinguishing uses of language and understanding point of view. • Adding a STEM/STEAM component, such as growing beans from seeds after reading Jack and the Beanstalk or experimenting with building materials after reading The Three Little Pigs. For even more ideas for books, activities and programs, check out Upstart’s free Catch a Dragon by the Tale Activity Guide.